Do you consider yourself a careful driver? And even if you do, do you find scratches and scrapes appearing on your car? 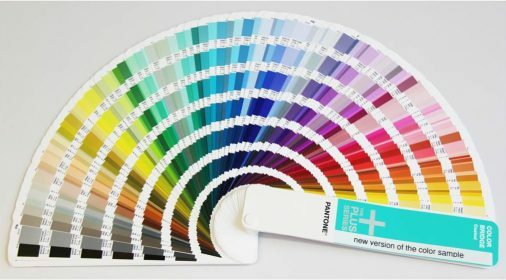 Well, what if we told you that certain car colours are more likely to get into bumps than others?! Some may argue the more popular the car colour the more likely the need for a repair – but what if it’s more than that? Previously, the more superstitious among us suspected that green cars had the most accidents but our data shows there’s a new colour to watch out for! We’ve taken a look at the car colours we repair the most – have you fallen victim to a high maintenance car colour selection?! Not such a popular colour as in the 80’s and 90’s, but dare we say it – making a comeback?! Either way, if you drive a red car you make up 9% of our repairs each year so congratulations for keeping yourselves off the top spot and respectably in 5th position. Grey is the third most popular car colour in the UK at the moment, with 14% of the total number of cars registered in the UK last year being this colour. This seems to suit our data too, as we found that exactly the same amount – 14% – of our repairs are on grey cars! The colour of sensible car drivers maybe? Blue cars are going down in popularity in recent years, but they still account for 13% of the number of new cars registered in the UK in 2014. 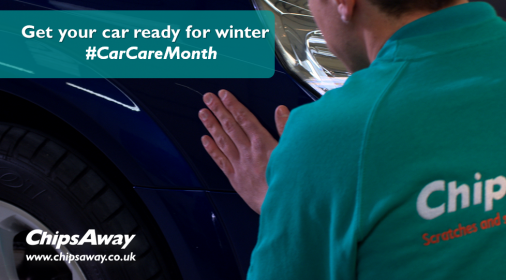 Blue car drivers get into their fair share of bumps though as they account for 18% of our ChipsAway repairs! 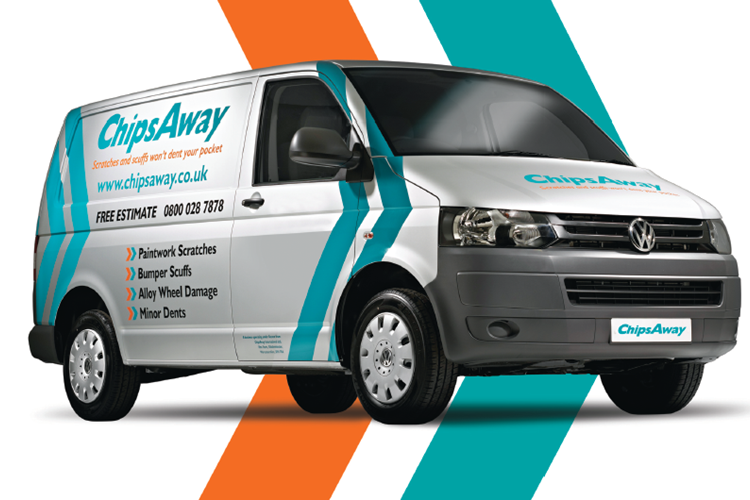 Unfortunately silver coloured cars make it into the loving hands of our ChipsAway repair specialists more so than any other colour which earns them the top spot, with 24% of repairs. Or you could think of it another way – perhaps the owners of silver coloured cars just care about them more so want us to make them look shiny and new again! We were surprised not to see white cars higher on the list, as they are not only the best colour cars for holding their value, but also last year saw the highest number of car registrations at 22.2%. White car drivers are obviously a cautious bunch as we only see them for 7% of our repairs! 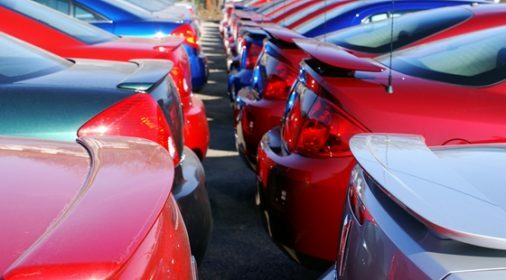 Whatever the colour of your car, we’re always there to help if you get any dents and scratches on your pride and joy – complete our online form, or call us on 0800 028 7878.